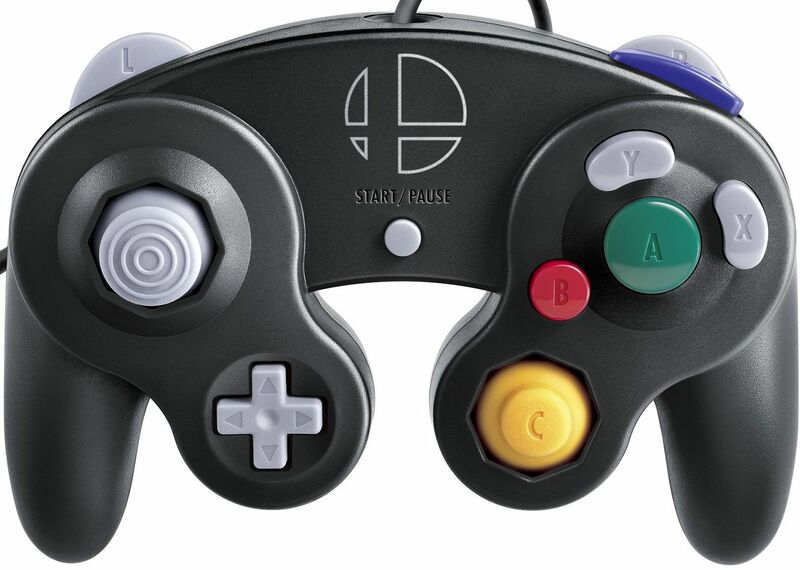 If you’re trying to get your hand on the official GameCube Controller Super Smash Bros. Ultimate Edition (or four) before it disappears again, the nostalgic pad is now available for pre-order on Amazon. You can grab it here for $29.99, and prepare for when the game drops, so you won’t be stuck with the Joy-Cons. Since you’re at it, you may also want to grab the adapter that lets you connect four controllers to the Switch. One controller and one adapter will also be available in the Limited Edition, but pre-orders for that one still aren’t available, and it hasn’t been confirmed for North America either. Depending on whether it comes stateside or not, buying the controller and adapter separately may be the only viable way to get them on the western side of the Atlantic. Super Smash Bros. Ultimate is coming exclusively to Nintendo Switch on December 7th. If you want to hear more about the game, you can check out the latest Nintendo Direct, which revealed new characters, stages, features, amiibo figures and more.